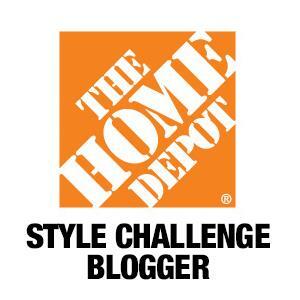 This post was made in partnership with JOANN…all opinions are my own. You guys!!! I am soooo excited to finally share this NEW amazing FOIL QUILL PEN from We R Memory Keepers that I got from JOANN!!! 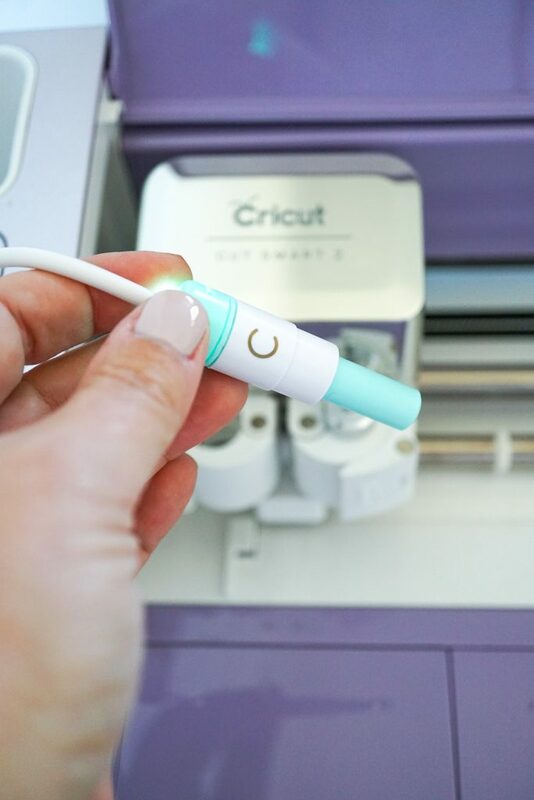 This new accessory for my Cricut Explore Air 2 DIY Machine is a craft game changer!!! I had so.much.fun testing out this new drawing accessory I couldn’t wait to share this with you guys!!! 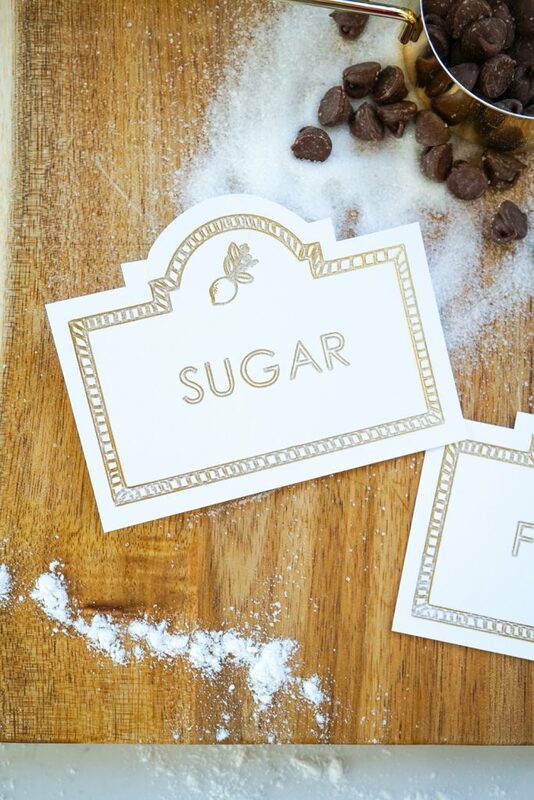 What if I told you that you could make foil printed images with your DIY Cutting machine??? Well you can and here is how this magical Foil Quill pen works…first off, it comes in 3 tip options; standard, bold, fine. 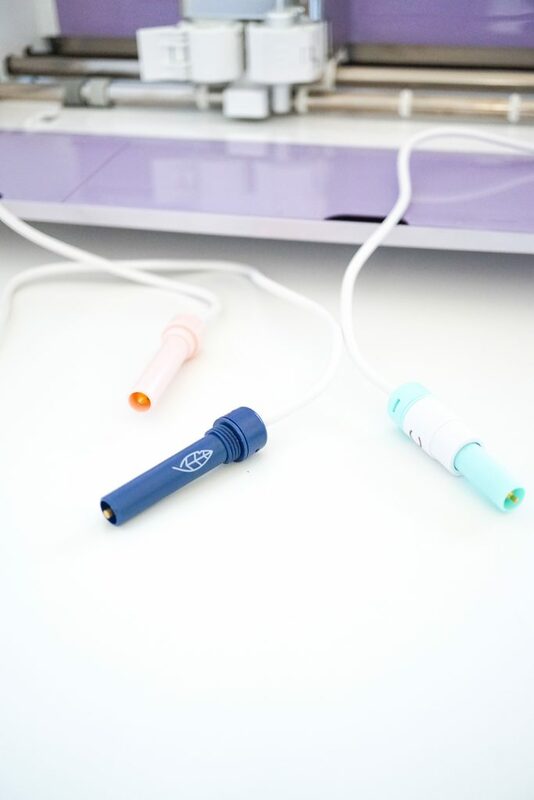 These Quill Pens plug into a USB port and fit right into the “pen” holder of your Cricut Machine. 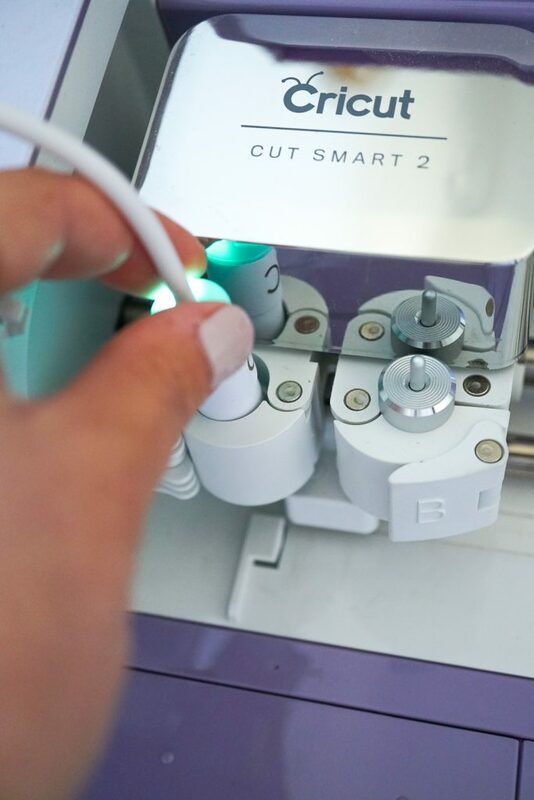 First you have to let the pen tip heat up…next, choose a design – this can be one of your own designs or a super cute graphic from one of the USB Art options that are available to use with the FOIL QUILL PEN. Secure a piece of foil to your paper, set your machine to the “draw” function and then let the machine do the work! The pen heats up and as it draws on the backside of the foil, the image is then transferred onto your paper. Just like this!!! 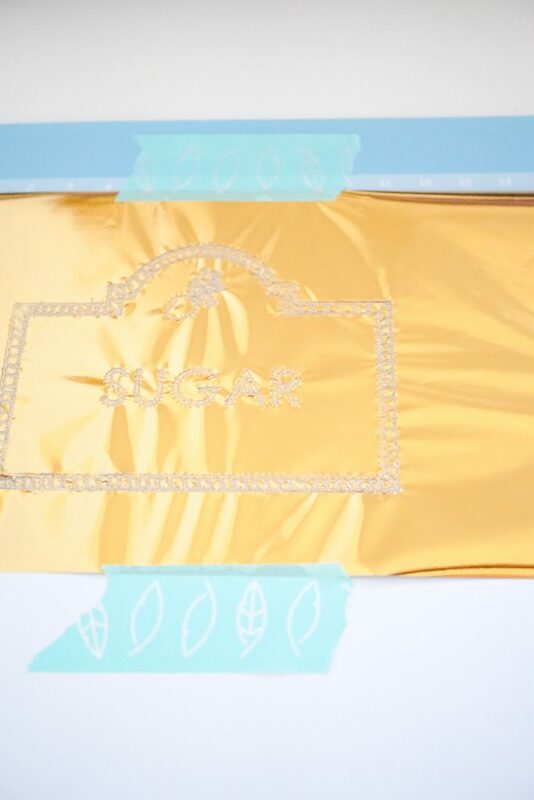 Peel your foil sheet back and you have a perfectly detailed foil image! 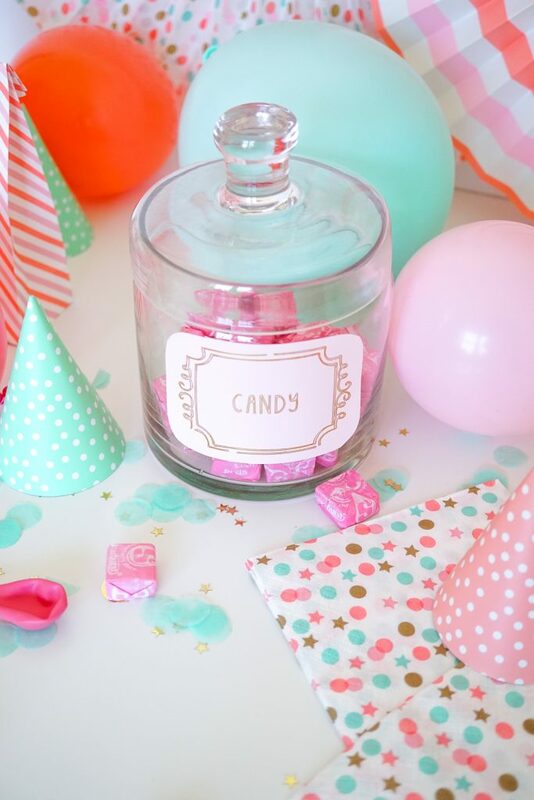 So easy, so fun, so cute!!! So by now you’re probably wondering, what did I make? Well, I made three different mini projects. I am all about organizing right now so I thought that new labels for my pantry were a must. 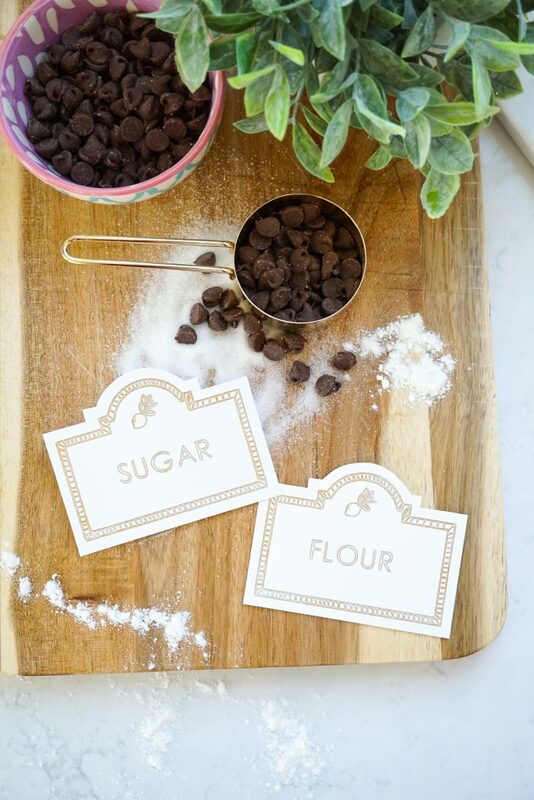 I started with the two most used items in my pantry…sugar & flour. Let’s take a closer look!! Eeeek…so cute!! 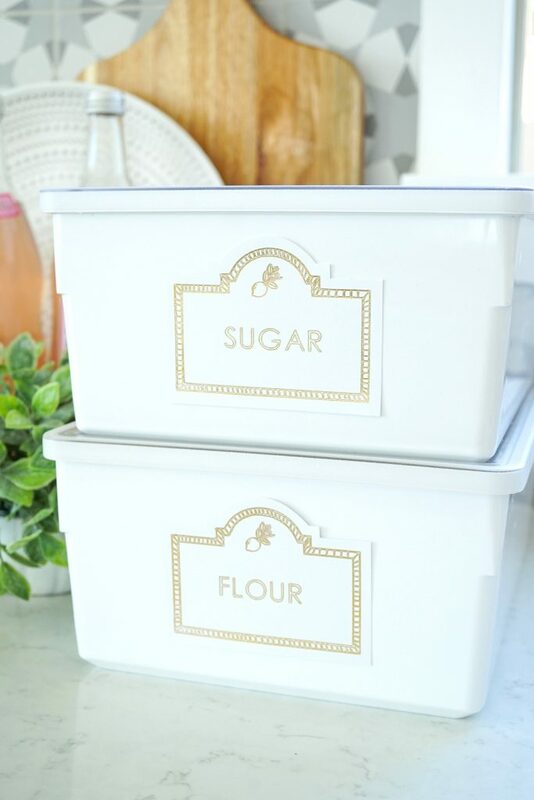 You guys…now this is how you step up your pantry game, with cute labels! 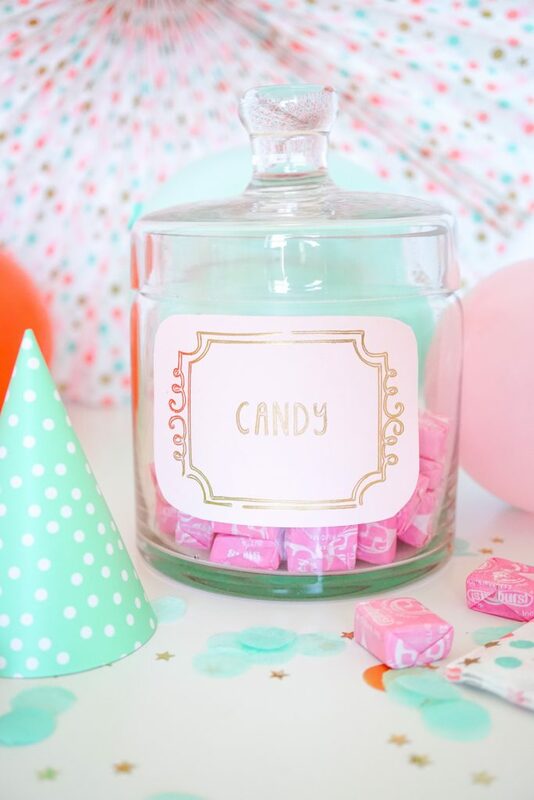 All you need is a cute jar and some candy to make these fun jar labels! 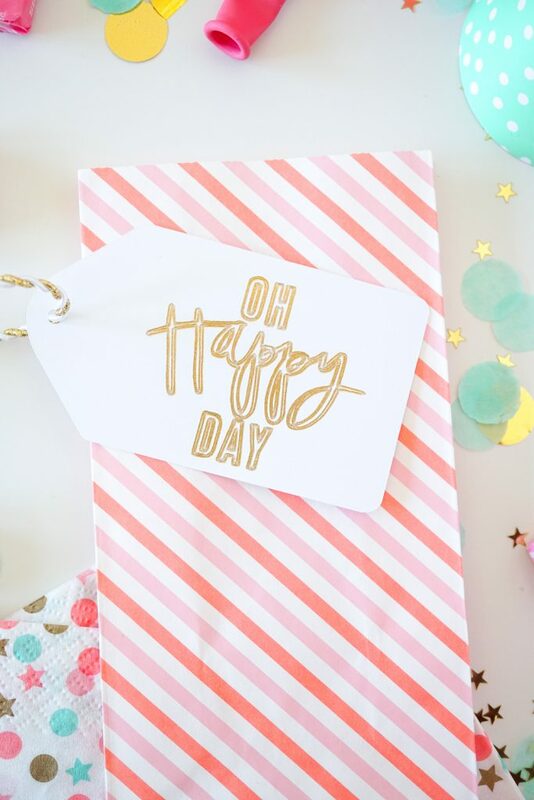 The last item I made with my Foil Quill pen was the gift tag that completed this look! I love how easy it is to use and it really just kicks your project up into a whole other level of cuteness!! 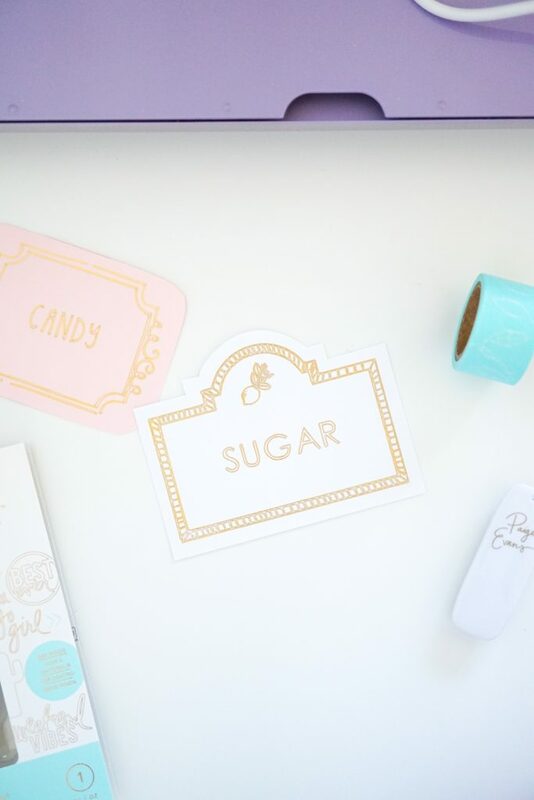 I have so many ideas I’d like to make with different foil colors, hundreds of darling graphics options in addition to whatever I can think up! 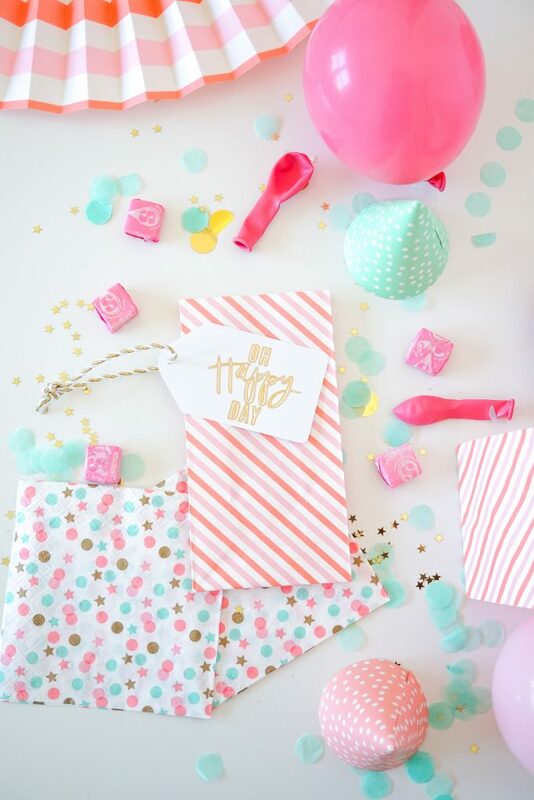 All of the items are available individually or in an ALL IN ONE KIT so you can try all of the tip sizes and various foil colors. 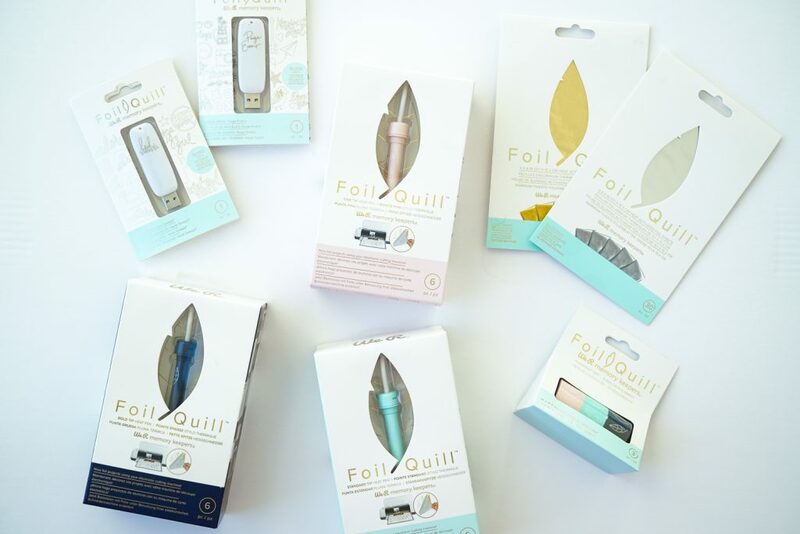 The Foil Quill Pens can also be used is any DIY cutting machine because they come with adapters for all of the different machines. So run to your local JOAN store or grab one online HERE and get to creating! 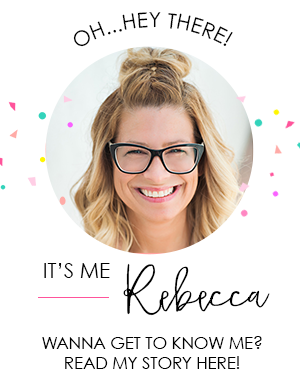 I can’t wait to see what you come up with!